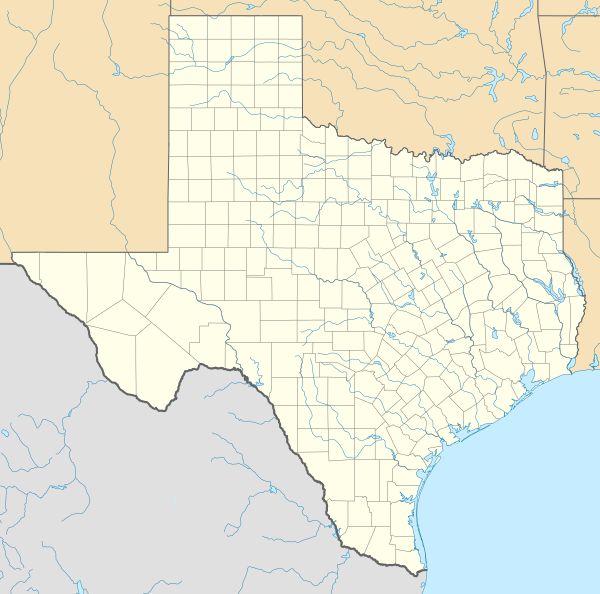 This is a list of state prisons in Texas. The list includes only those facilities under the supervision of the Texas Department of Criminal Justice and includes some facilities operated under contract by private entities to TDCJ. 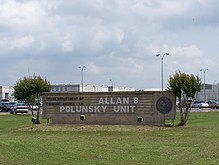 It does not include federal prisons or county jails, nor does it include the North Texas State Hospital; though the facility houses those classified as "criminally insane" (such as Andrea Yates) the facility is under the supervision of the Texas Department of State Health Services. Facilities listed are for males unless otherwise stated. It was previously the only unit for women in West Texas. 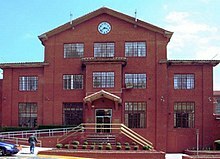 In 1997 the TDCJ proposed changing it into a men's unit. 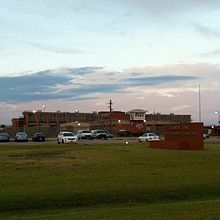 ^ a b c d e f g h Texas Department of Criminal Justice. Turner Publishing Company, 2004. 51. ISBN 1-56311-964-1, ISBN 978-1-56311-964-4.